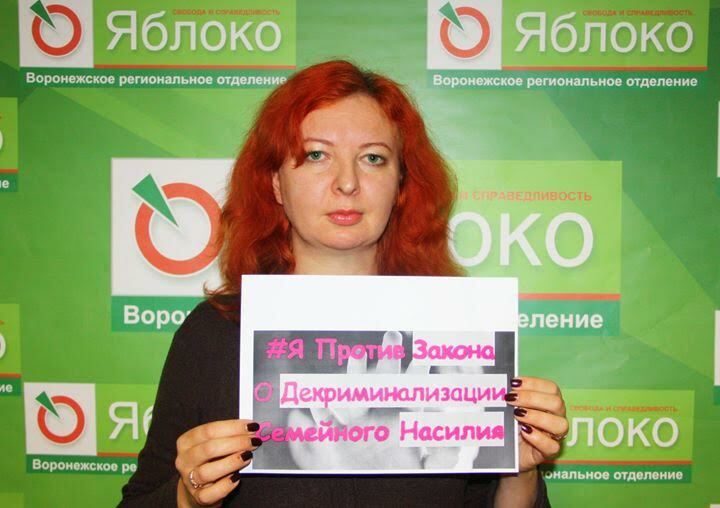 According to RIA Novosti, Tatyana Moskalkova, Russian Human Rights Commissioner, supported YABLOKO’s idea of establishing a post of Women’s Ombudsperson. 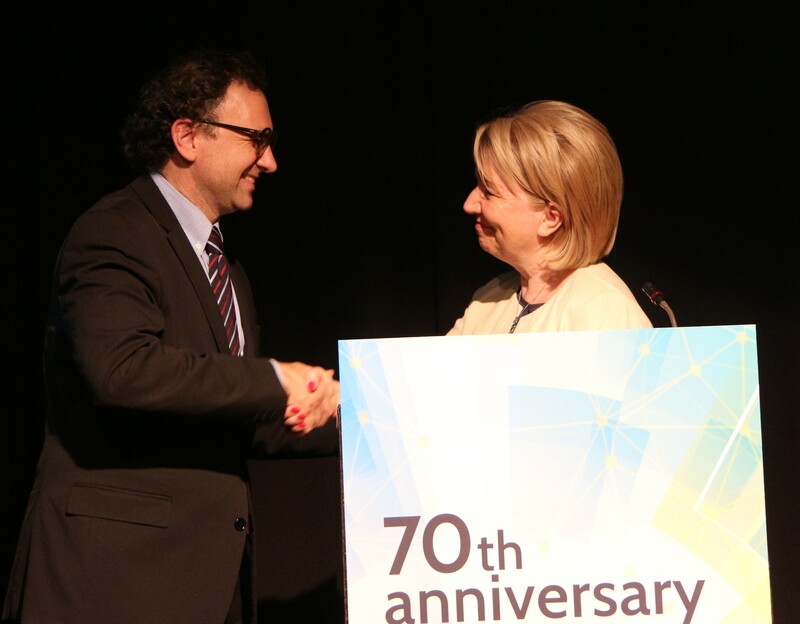 According to Moskalkova, this could enhance and balance the institution of the Commissioner in general. She also added that she advocated establishing the posts of special ombudsmen if people considered this necessary. Earlier YABLOKO had proposed to ​​establish the post of Commissioner for Women’s Rights. YABLOKO had proposed to create such a post both on the federal and the regional level within the framework of the alternative strategy for protection of women. “Due to the fact that shortly before “the International Women’s Day” 8 March the government approved its Strategy for Women, “we could not fail to respond to the adoption of such a document, since YABLOKO is the only registered Russian party with a Gender Faction,” Emilia Slabunova, YABLOKO Chair, said. 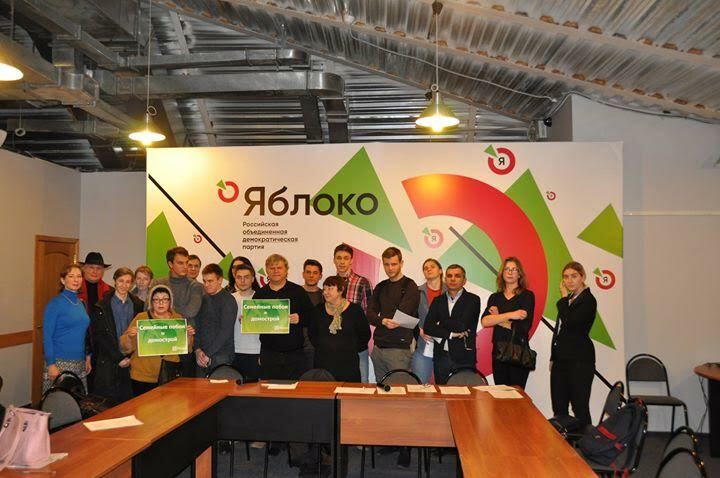 According to Slabunova, at a round table on 25 April, YABLOKO examined the government’s strategy and presented an alternative version, which included, among other things, the initiative to establish the institution of the Commissioner for Women’s Rights. 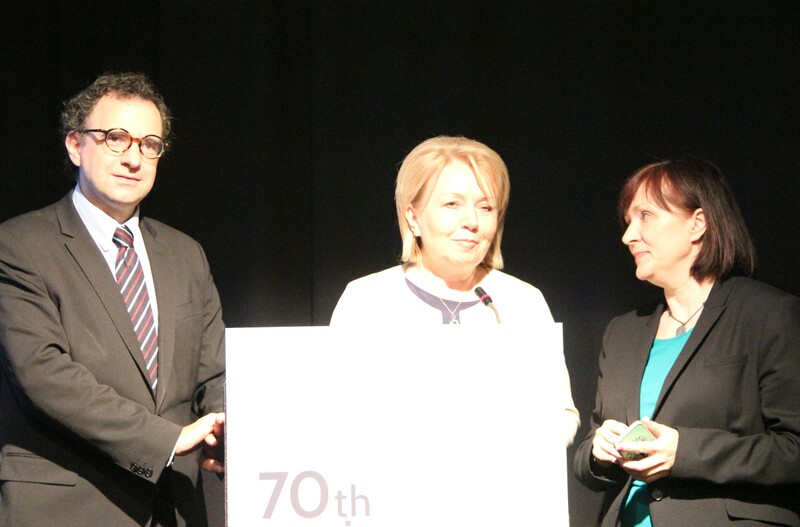 “The Ombudsman for Women’s Rights will have to ensure the implementation of the national strategy not in words but in deeds,” Slabunova said. “Gender equality is an important task to achieve in Russia. A lot of problems have accumulated in the women’s community: wage inequality (women’s salaries constitute 2/3 of men’s wages), inadequate representation in government bodies, poor living conditions (millions of women in the country still carry water in buckets and rinse their clothes in ice-holes). The Commissioner should take up the solution of these problems,” Slabunova stressed. She also added that the party had been developing a set of proposals to improve the strategy for women and this alternative strategy should be submitted to the government soon. “This is another small step towards victory in the struggle for gender equality. We in the Gender Faction spoke about the need to establish the post of Commissioner for Women’s Rights from the moment of foundation of our faction in 2006, and before that we had the Gender Commission. The Council for Consolidation of the Women’s Movement has been functioning since 2008. And now we have the official opinion of Tatyana Moskalkova. 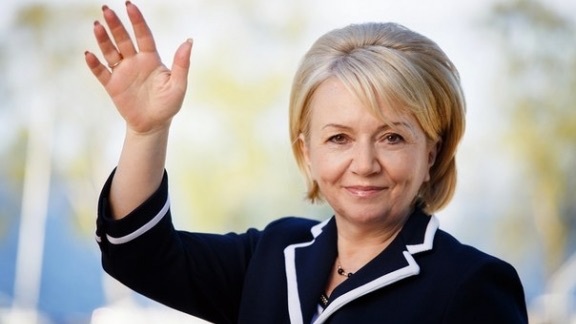 “As I always say, little strokes fell great oaks!” Galina Mikhaleva, Chair of the Gender Faction commented on the news. Establishing of the post for the Commissioner for Women’s Rights, introduction of quotas for women in power and promotion of paternity – these and other measures are contained in the alternative strategy for women developed by YABLOKO. According to YABLOKO, the current strategy, approved by the government in March 2017, is declarative and does not contain specific measures to ensure equality between men and women. 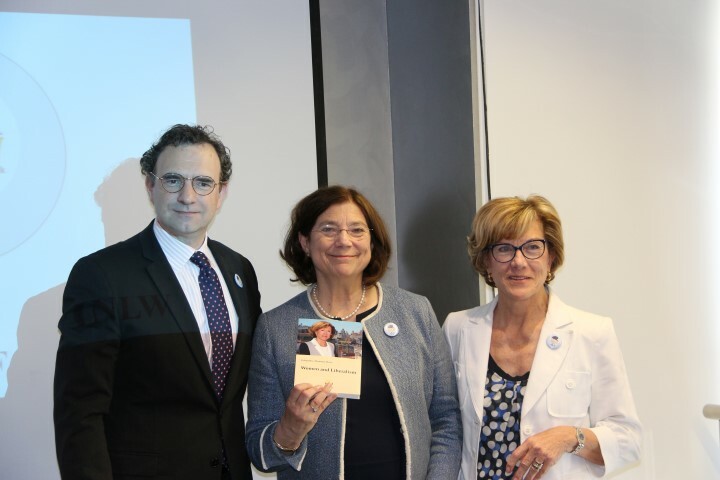 Joaquima Alemany Roca has presented her book “Women and Liberalism” during the 20th anniversary of INLW, which was celebrated on the18th of May 2017 in Andorra. 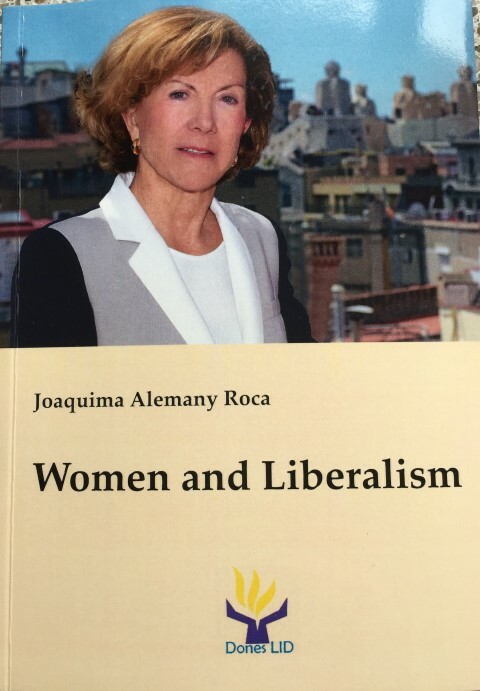 Joaquima is Past President of INLW, but was involved as a lawyer and mediator, councilor of the Barcelona City Council, Member of the Spanish and the Catalan Parliament and many other o rganizations concerning women’s freedom and democracy. She has written several works on Women’s rights and has participated in relevant international conferences. She was one of the group of lawyers who participated in the drafting of the Penal Code Law. In her new book “Women and Liberalism” she describes and identifies the liberal values and principles that were born in Britain. This book enlightens us about the struggle for women’s equality going back for centuries. Historical or Classical Liberalism has helped to prepare the ideological foundations of Western Democracies of today. The Liberal values and principles have led to new ways of doing politics, away from the totalitarian and dictatorial processes. 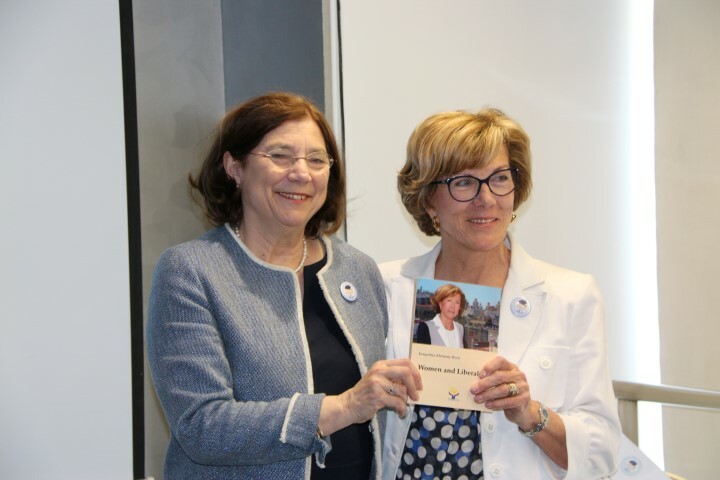 We congratulate Joaquima on the presentation of her book. “If he beats you, it means he loves you,” says a Russian proverb which is being used to justify domestic violence and abuse of women and girls in Russia! 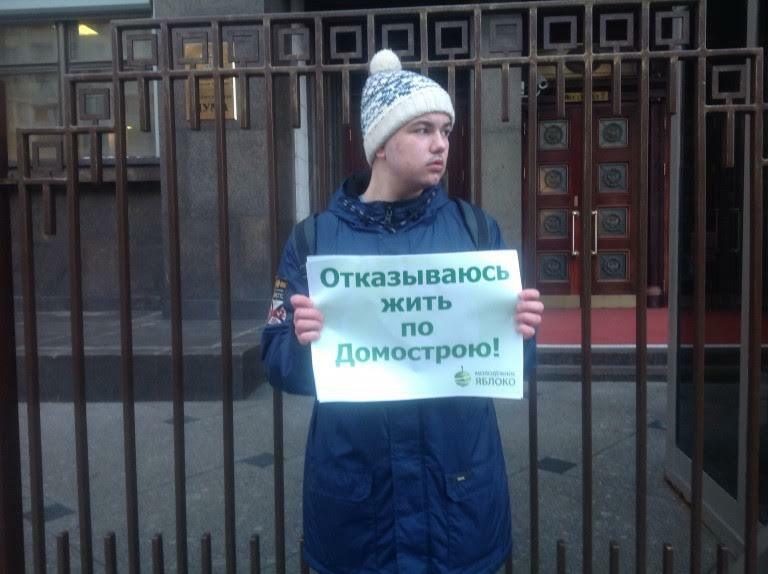 The activists of Moscow YABLOKO Youth joined the campaign holding pickets against the initiative to decriminalize domestic violence by the parliament (http://eng.yabloko.ru/?p=16029). They participated in a rally (http://eng.yabloko.ru/?p=16305) against domestic violence as well. INLW is shocked and infuriated by the new Russian bill by which Russia’s authorities are turning the proverb into legislation. On February 7th the Russian President Vladimir Putin indeed signed the bill on decriminalization of domestic violence, which the State Duma and the Federation Council of the Russian had adopted shortly before! This while there was so much protest against the bill by Russians, young and old, men and women and international State personalities. This is despite the fact that the Russian Federation is bound by the European Social Charter, which requires State Parties to protect women and children against violence. Besides that, Russia as member of the European Council of Europe is one of only three out of 47 member States of the Council of Europe who have neither signed nor ratified the Istanbul Convention “On preventing and combating violence against women and domestic violence”. This Convention is legally binding and criminalizes all acts of physical, sexual or psychological violence within the family and between former or current spouses and partners. 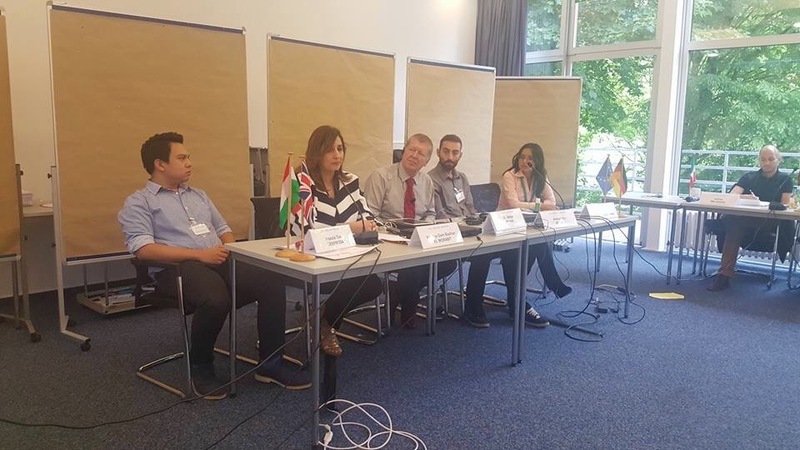 INLW together with Liberal International have been campaigning for the last years to call upon all states to sign, ratify and implement the contents of the Istanbul Convention. INLW and LI have also called upon the UN to work towards the globalization of the Convention of Istanbul. It is all the more disturbing to see a member of the European Council regressing in its position towards domestic violence instead of progressing in this field! We therefore stand behind all those opposing this bill. 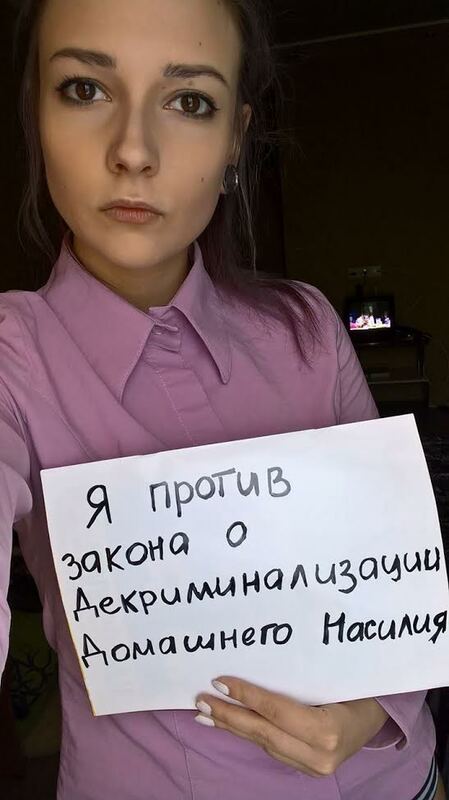 Russian liberal YABLOKO party protested against the bill decriminalizing domestic violence against family members which suggests that the abuser will not be held criminally liable, but only will be prosecuted in the administrative order [which envisages fines] if he committed beatings of his family members for the first time. Only in case of repeated violence it will be possible to try and arraign the perpetrator on a criminal charge. In its statement (http://eng.yabloko.ru/?p=16367 ) YABLOKO claims that this law will lead to the increase in the number of victims. Chair of YABLOKO’s Gender faction Galina Mikhaleva claims that this law virtually encourages an assaulter in a family and provides an opportunity for police to refuse investigation of such terrible crimes. (#I am against domestic violence). YABOKO Youth in Stavropol conducted a protest action too. 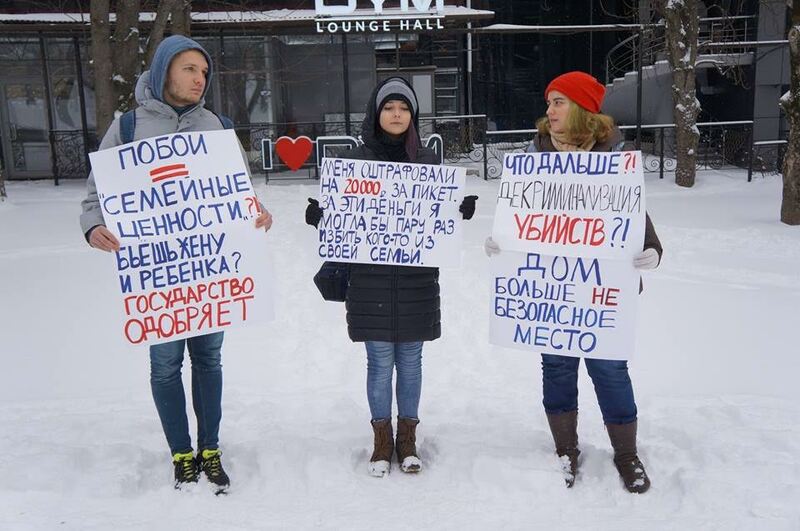 (http://eng.yabloko.ru/?p=16299 ) The activists held placards with mocking slogans: “Beatings = family values? Do you beat your wife and children? 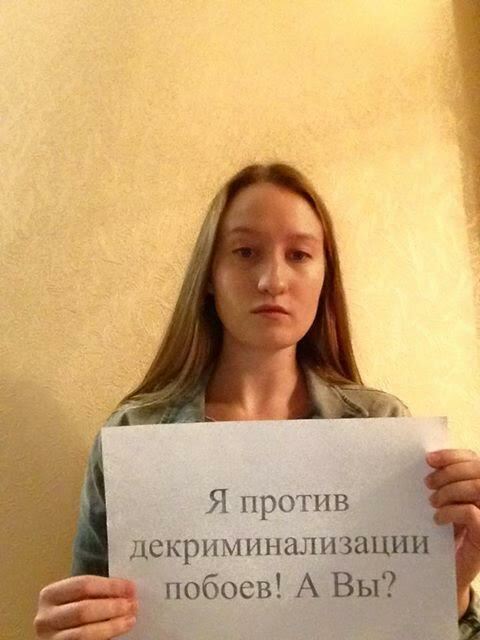 The state approves of it”, “I was fined 20 000 for a picket. With this money, I could have beaten one of my family members a couple times”. Council of Europe Secretary General Thorbjørn Jagland sent a letter to the Chairpersons of the State Duma and the Federation Council of the Russian Federation expressing his deep concern at the legislation which, if adopted, would decriminalize domestic violence in Russia. “I call upon you to do anything within your powers to strengthen the right of Russian families to live free from violence and intimidation,” he said. The physical and psychological abuse of women is an extremely serious crime and an assault on their human rights, Jagland wrote. Domestic violence also harms children, either as its direct victims or as witnesses. He reminded the Russian authorities of their obligations under the European Social Charter and as Members of the European Council. All is to no avail as yet as the bill was signed into law on 7th February. YABLOKO is convinced that decriminalization of family violence will increase the number of victims, leaving the abusers without real punishment. INLW advises Yabloko to try and mobilize the Douma to change their mind and start to comply by international law by working towards signing the Istanbul Convention, where after when they have adjusted the domestic laws to comply with the Council of Europe Convention, they will be able to ratify and implement it, which would save thousands of mostly women an children’s lives a year! – Good evening! I am pleased and have the honour to introduce you our today’s guest – Emilia Slabunova, Chair of the YABLOKO party. Emilia Edgardovna, thank you for coming to our studio. – What are the goals of the YABLOKO party, the most authoritative democratic liberal party in our country in the upcoming elections? 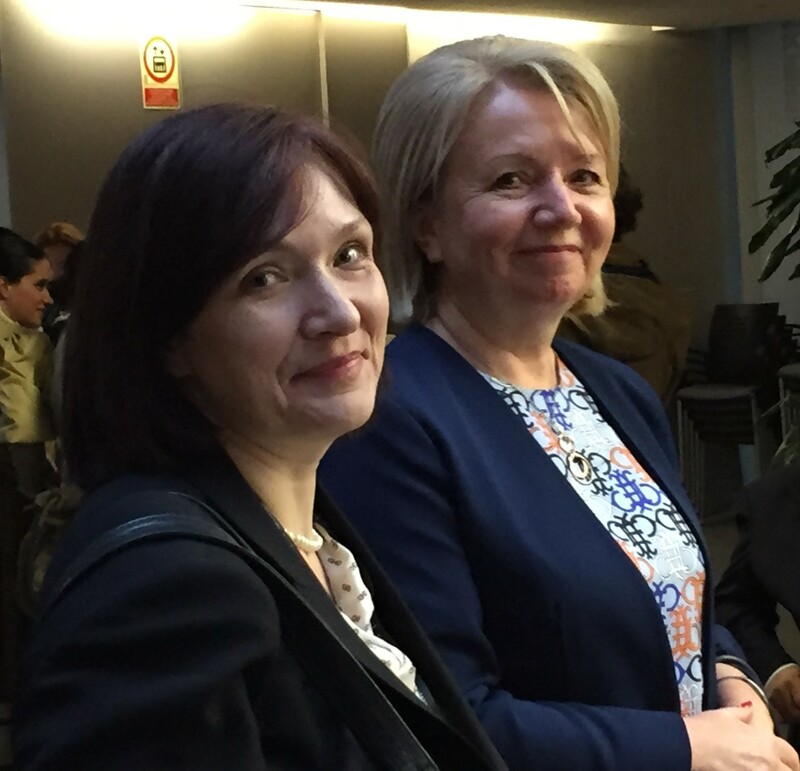 International Network of Liberal Women (INLW) condemns the continuous arresting and imprisonment of members of oppositional parties in the Republic of Karelia in the Russian Federation! Yesterday two active women of YABLOKO, of which the Women’s organization is a full member of INLW, were put in prison on fake accusations! 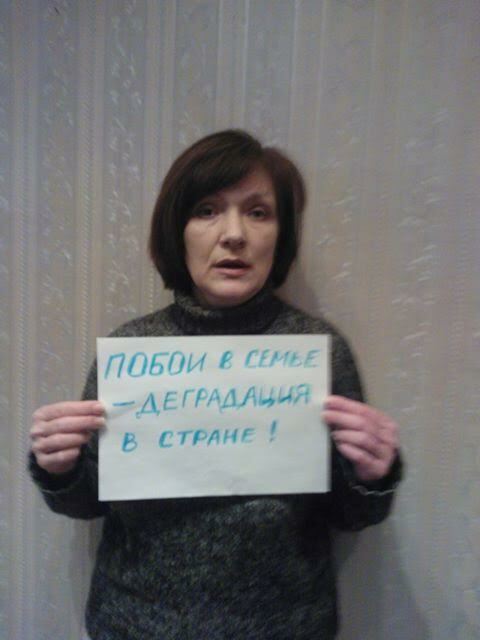 INLW therefore demands the immediate release of Olga Zaletskaya and Alexandra Kornilova! It is outrageous to see these innocent politically active women being taken from their homes. One lady has two children at home waiting for her as well as her old sick father! Yabloko’s women in different towns of Karelia are good examples as many are engaged in local politics. In 2013 one Yabloko women was elected Mayor of the capital of Karelia. 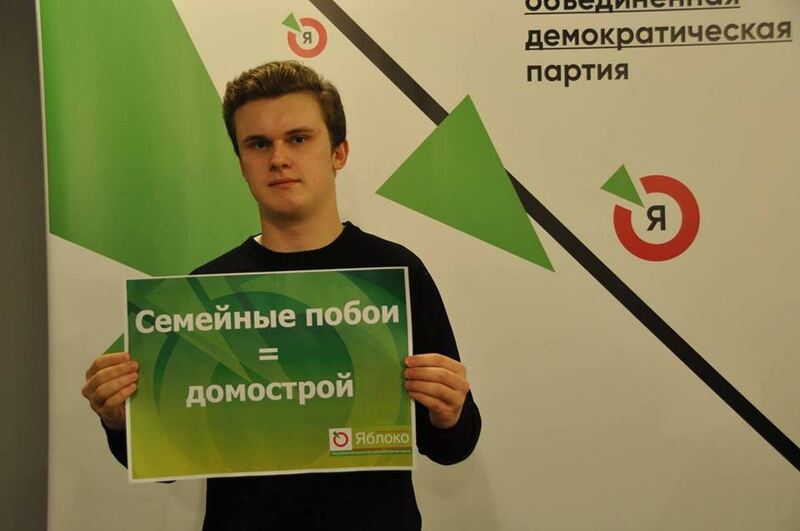 Quite an achievement being member of the oppositional party Yabloko! Hereunder the Statement of Yabloko, which we fully underline!